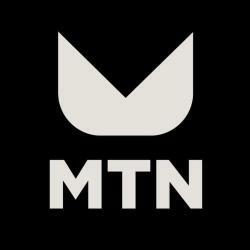 MTN would really appreciate you taking the time to share your ideas for our new website. and we want to share the journey with YOU! Enclosed is a link to a survey with questions we need to hear your perspective on. Help us out and answer with your opinion. We really are grateful for your support and want to make sure your voice is always heard!